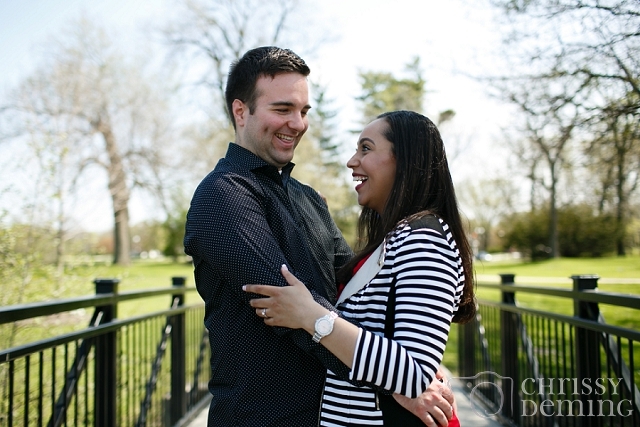 I think my session with Dominick and Alex can be summed up with one word: Laughter! 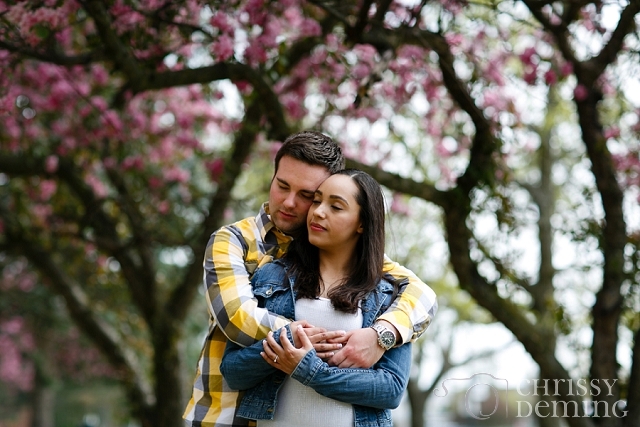 These two were so cute and giggly the entire session! 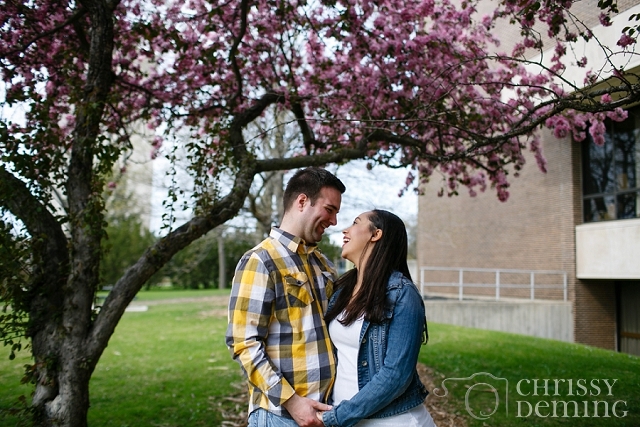 I photographed their session around the Northern Illinois University campus which is where they met. I just love this next one because the moments between their laughter are filled with a quiet and peaceful love. It's a guarantee that if there's ivy, I'm gonna photograph you in front of it. No two ways about it.